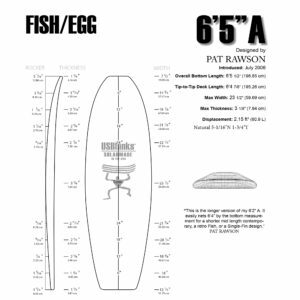 Want to make your own surfboard? really? We advise against it – too many things to go wrong, plus we’ve had calls from brassed-off mums asking us how to get resin off the kitchen floor! 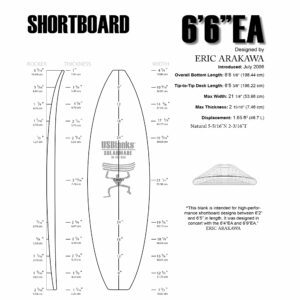 But if you really insist, against our better judgement, we do a range of Surfboard Kits containing all you need to make a surfboard. There’s destructions on our web site – no matter how many times you read them the first time will not turn out good, but hey, we love a trier. Just give us the size and type of board you want, the fin systems to use, and the finish (gloss or speedcote or sand) and construction you want (2 x 4 oz or 1 x 6 oz and 1 x 4 oz or a myriad other combinations) and we’ll do the rest. Are you sure you want too?